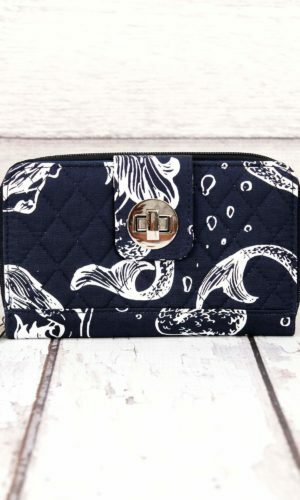 Obsessed with Mermaids? 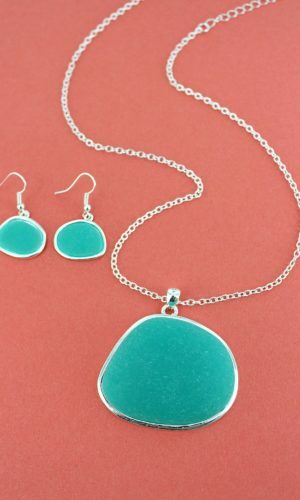 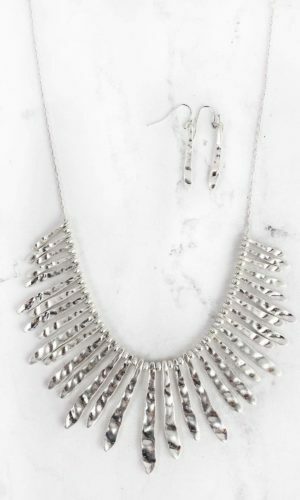 Well this set is for you! 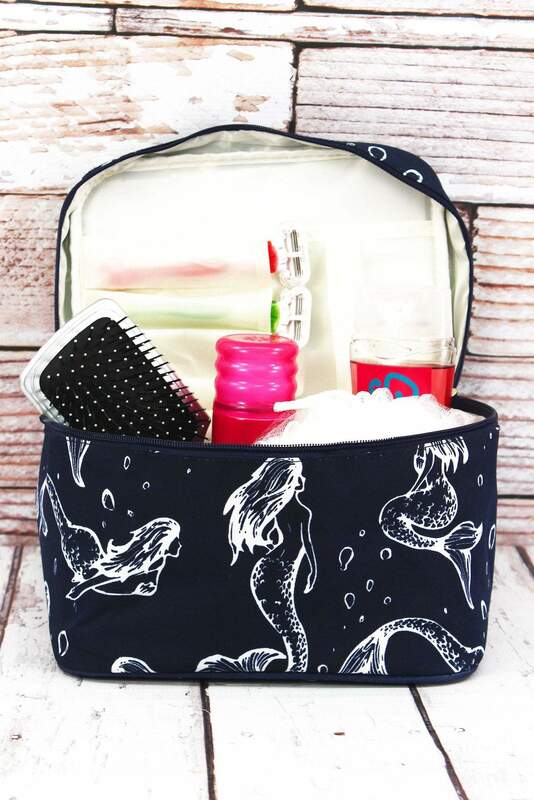 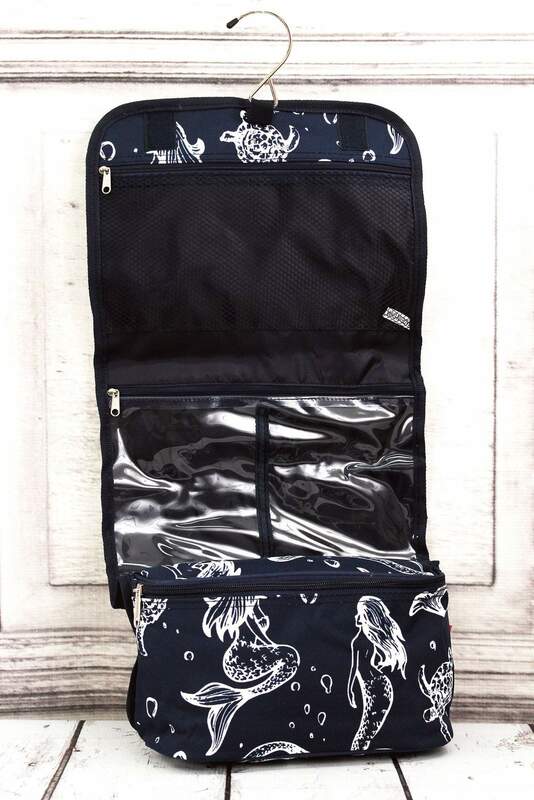 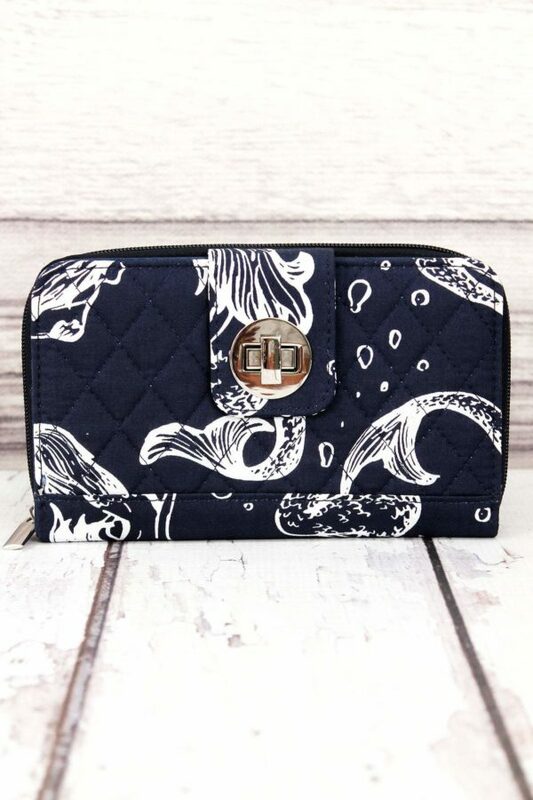 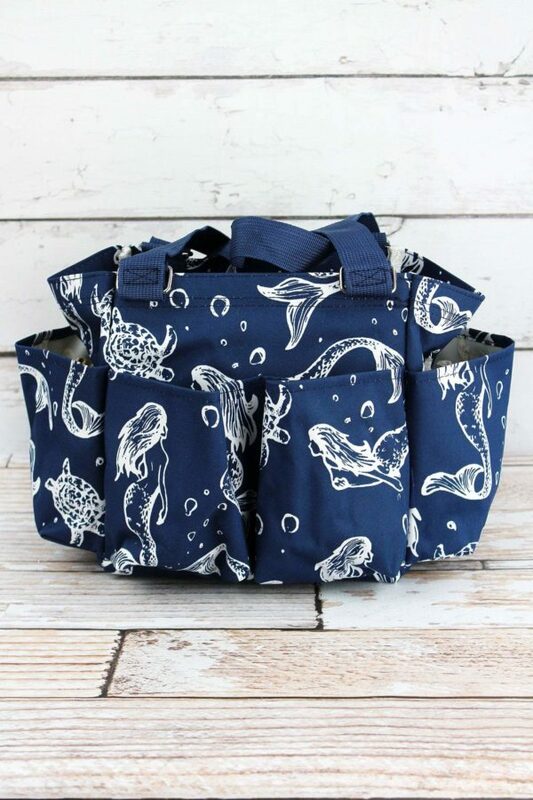 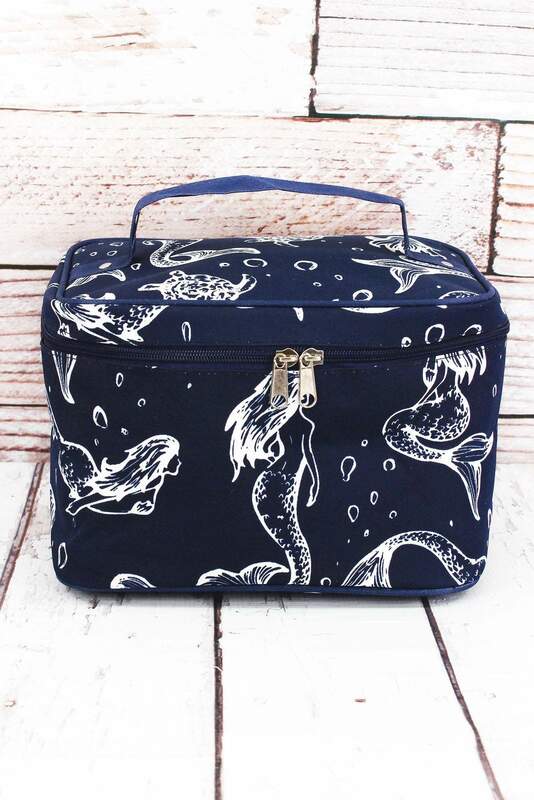 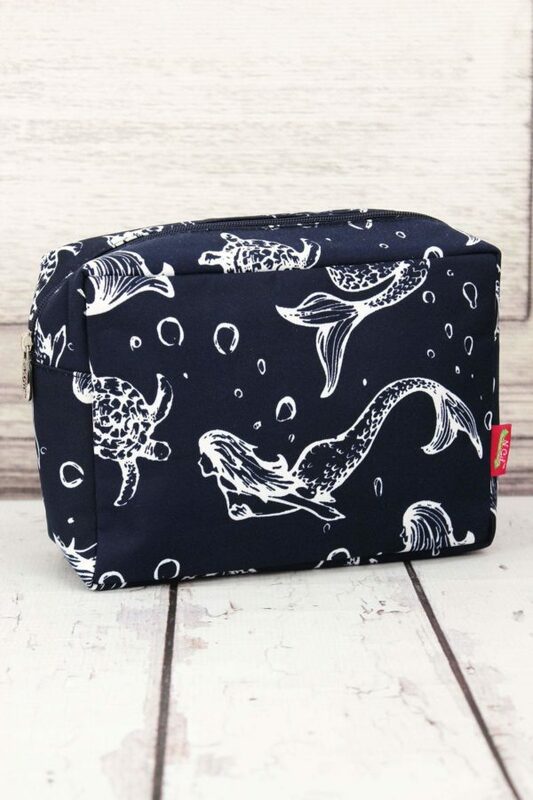 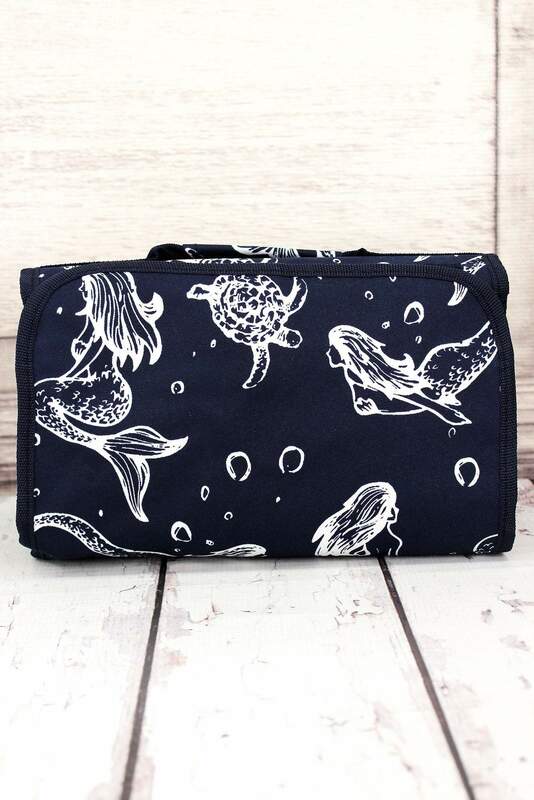 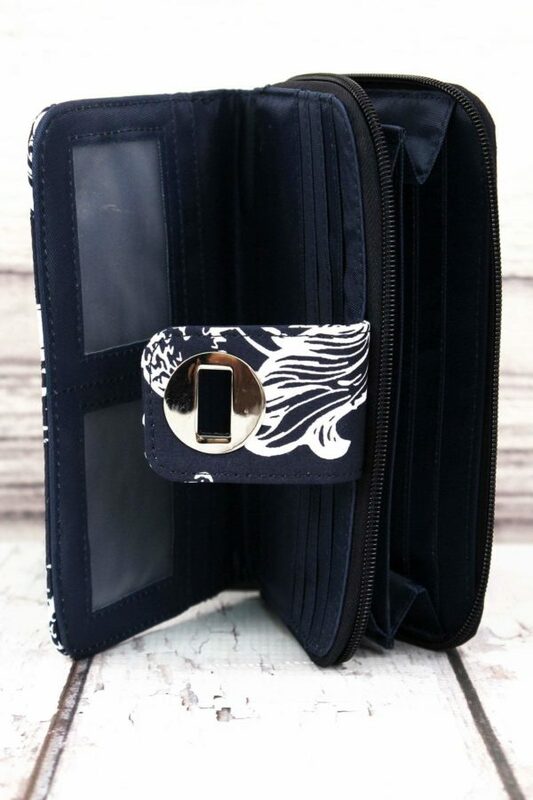 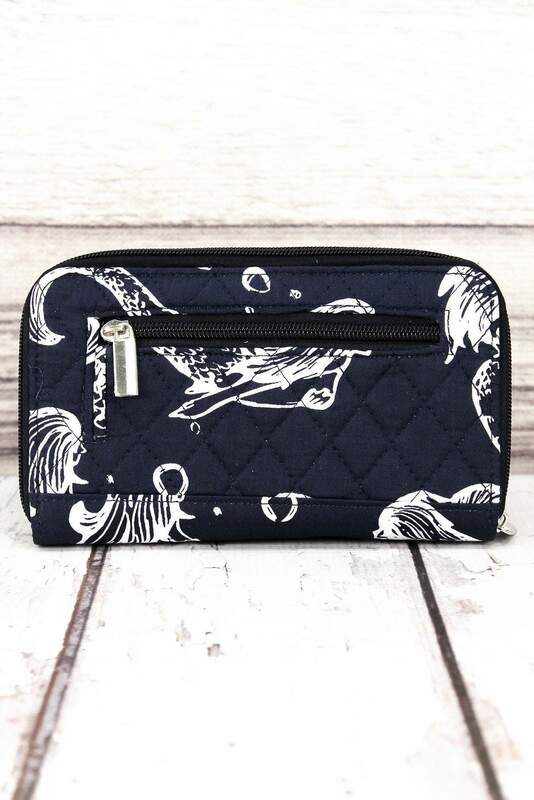 This durable, gorgeous print is perfect for your travel needs! Also, these make great bags for use around the home too!